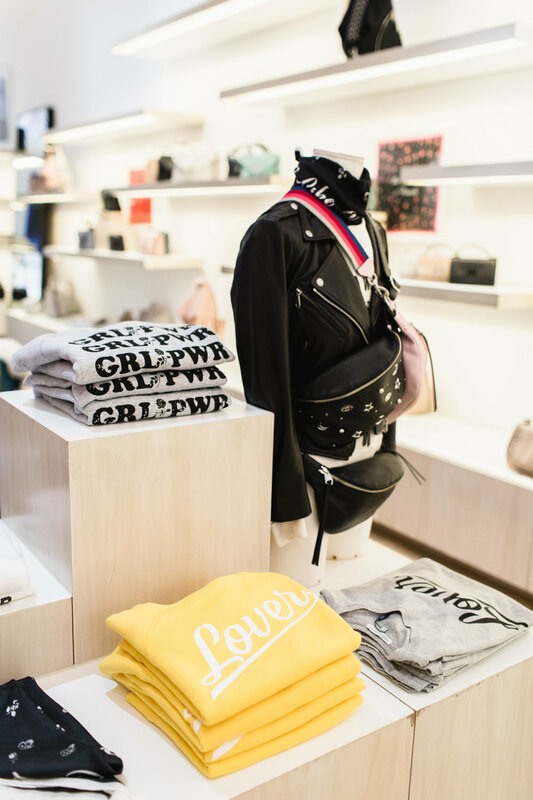 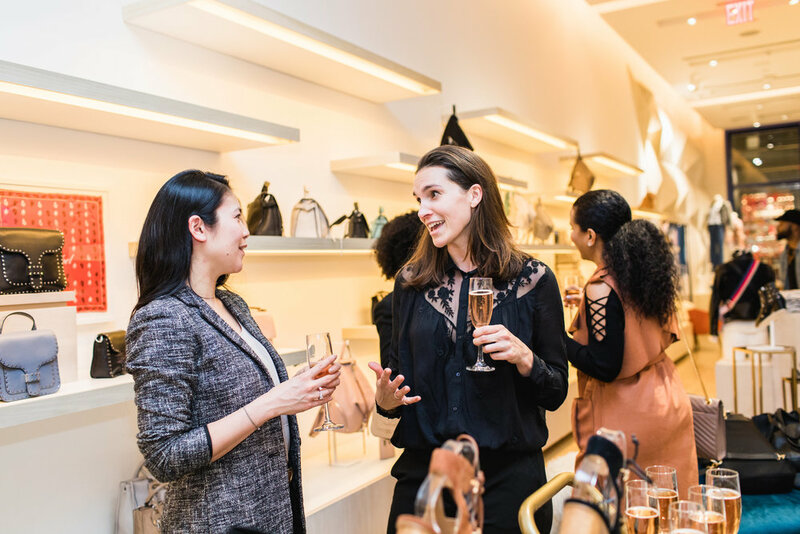 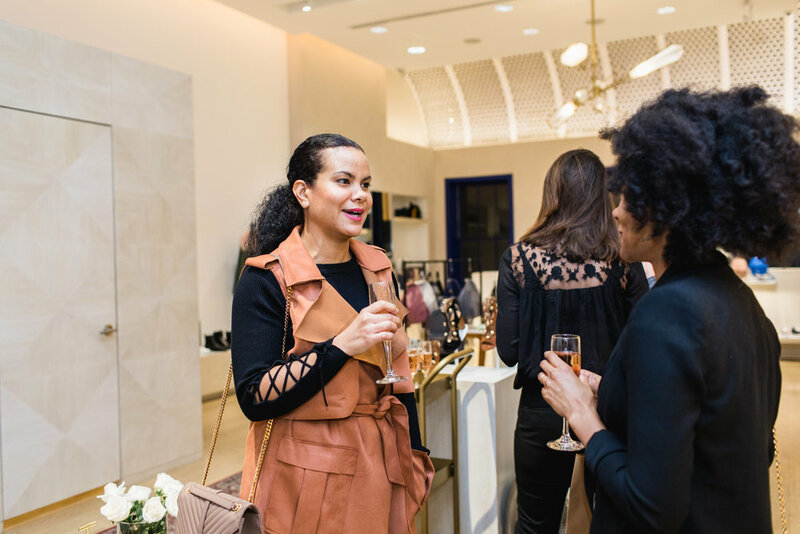 New York Fashion Week can be quite a whirlwind of breathtaking runway shows and hectic schedules, which is why we helped our FMNY members close out the event with a champs-fueled shopping soirée. 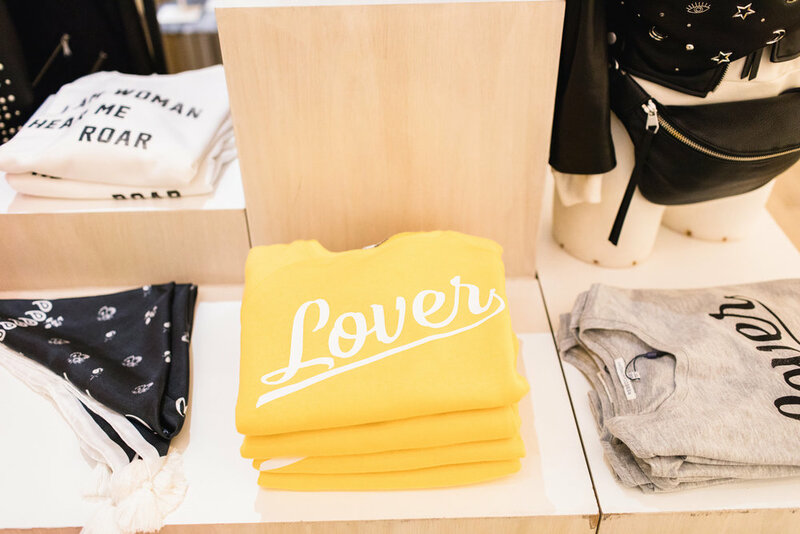 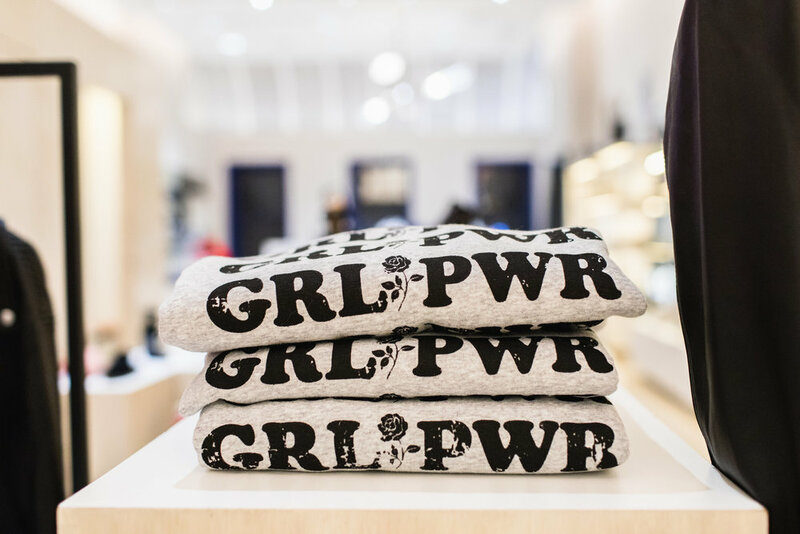 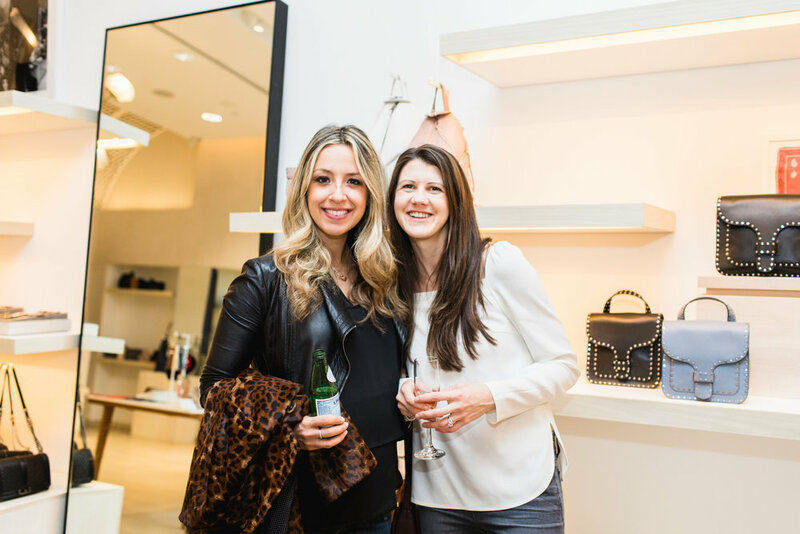 Last week, we took over designer (and Fashion Mamas member!) 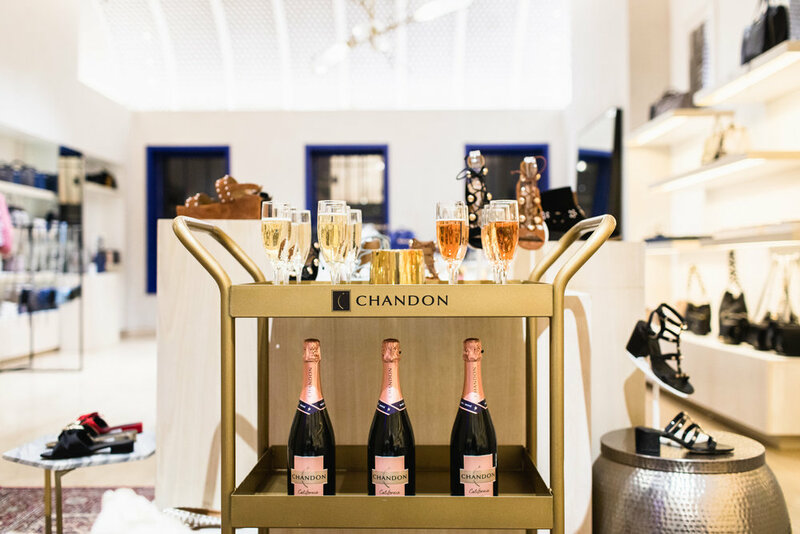 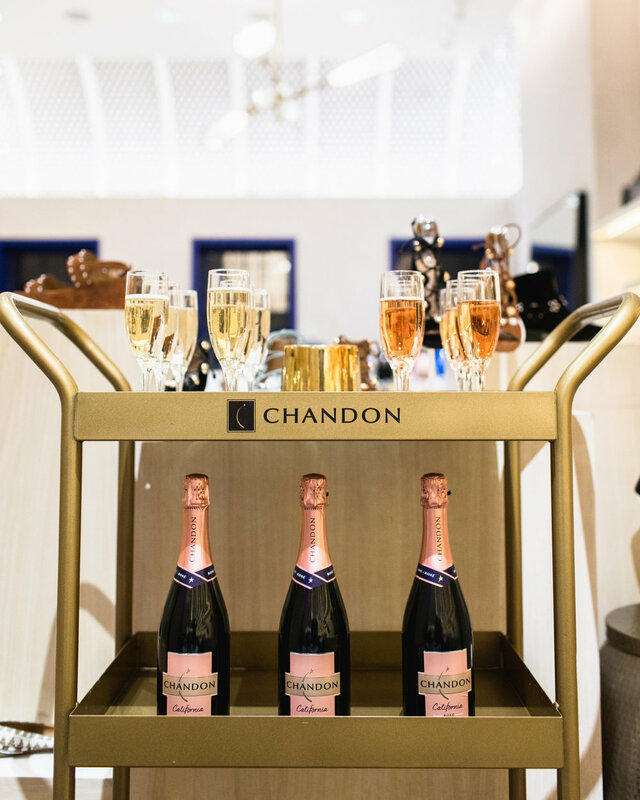 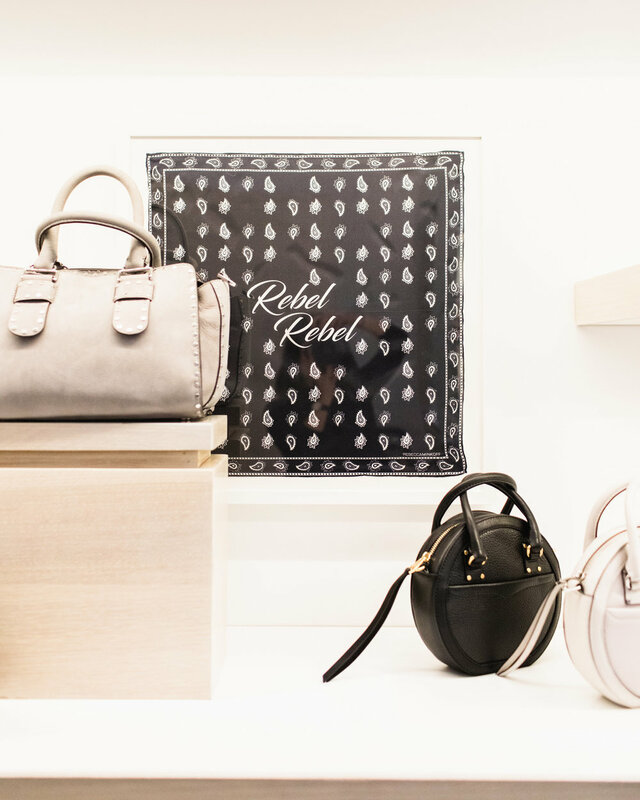 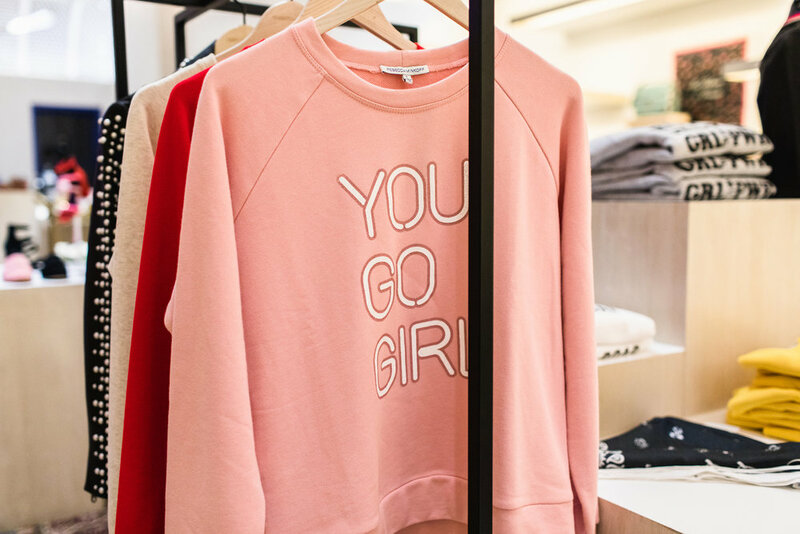 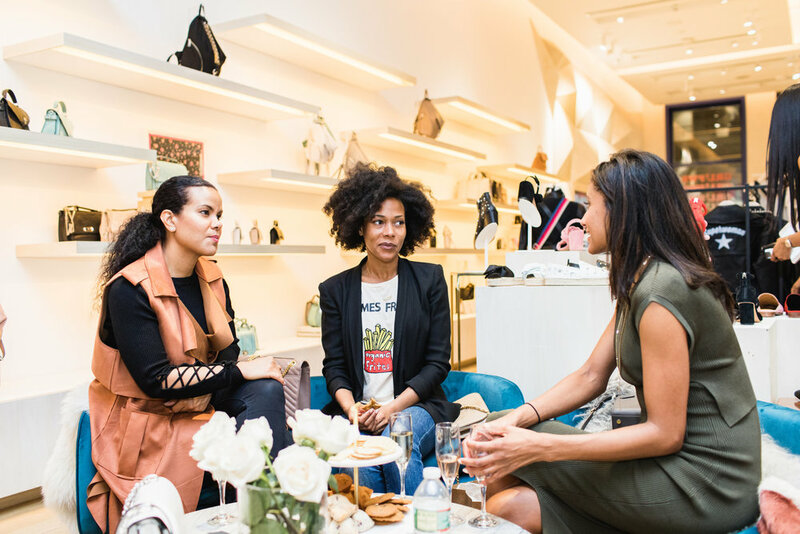 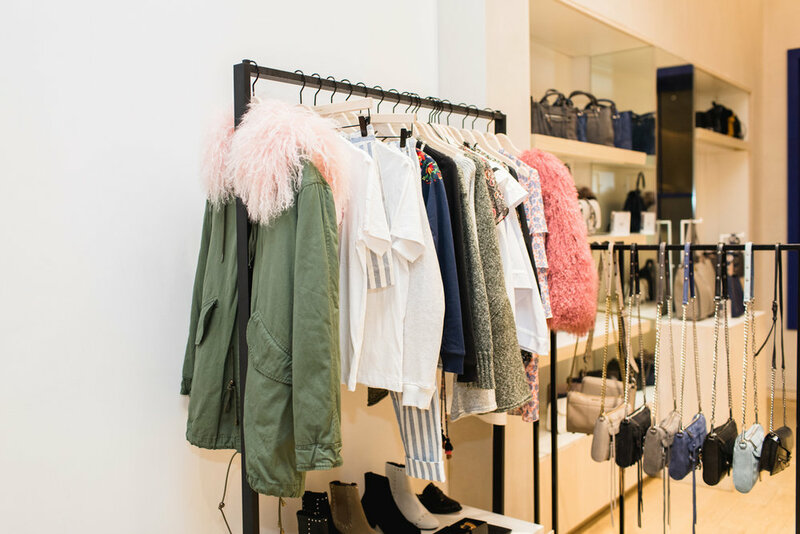 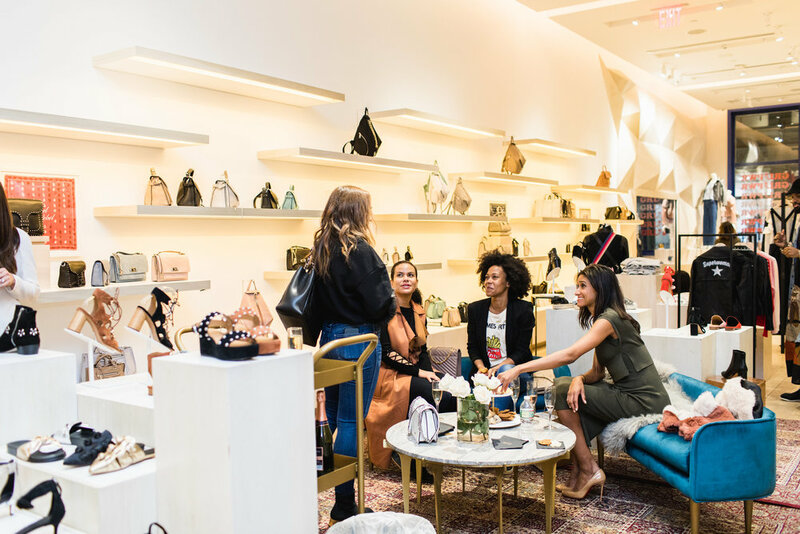 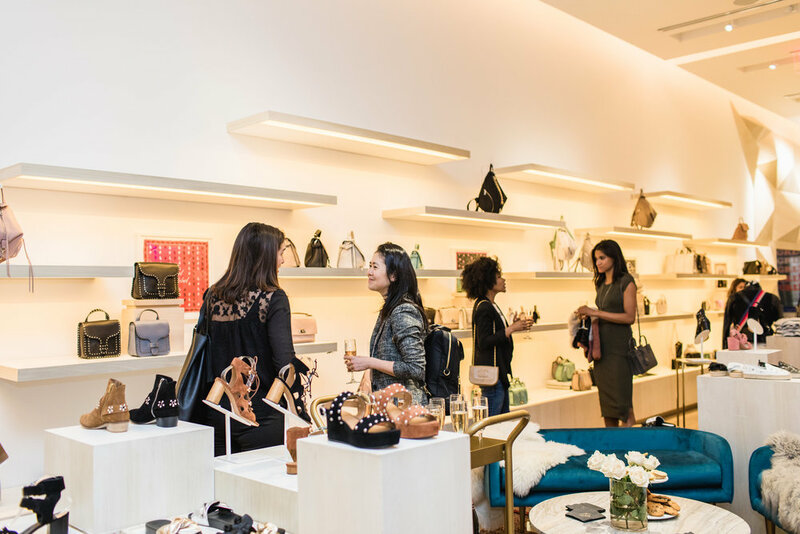 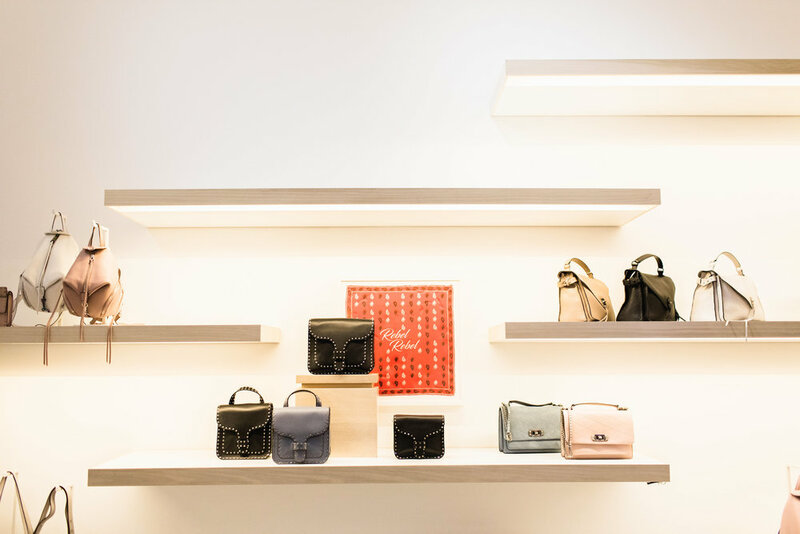 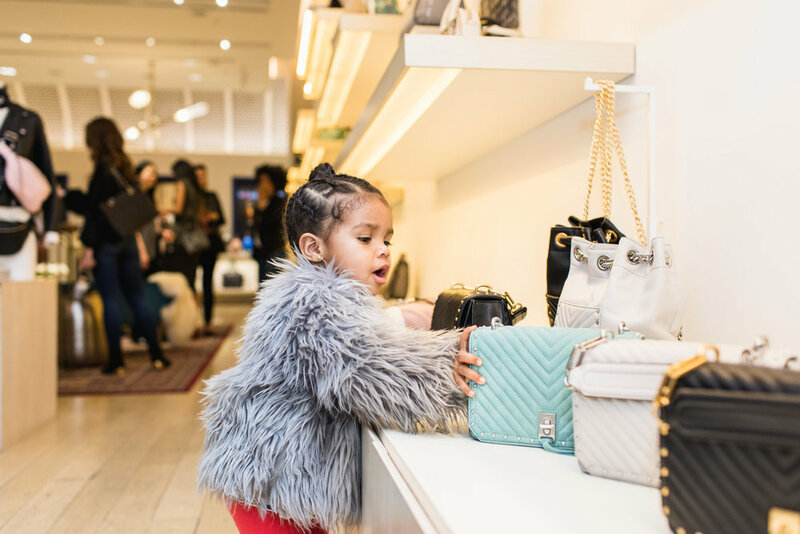 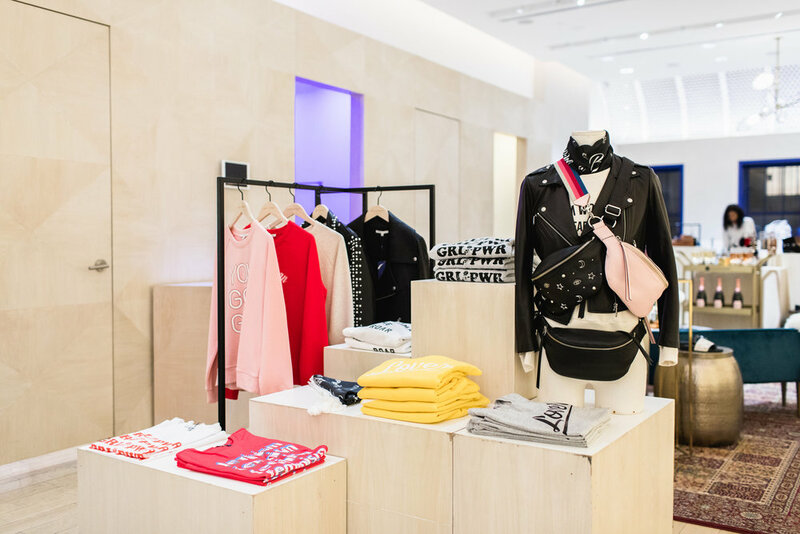 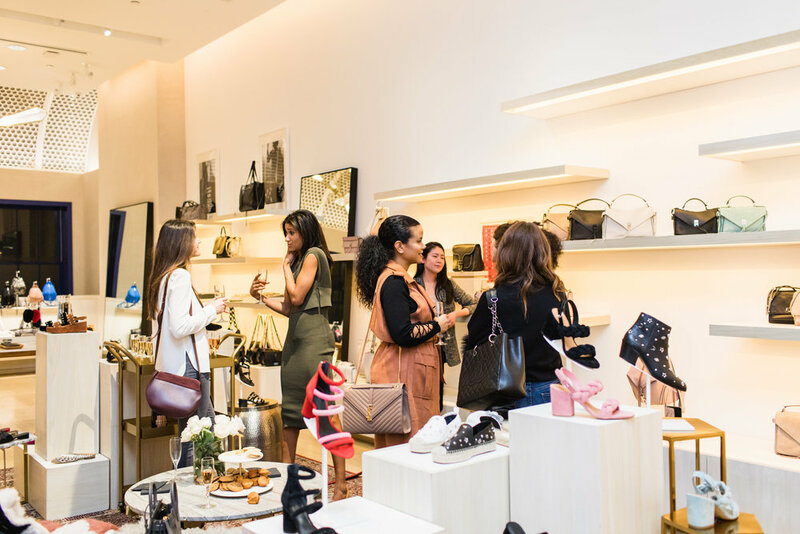 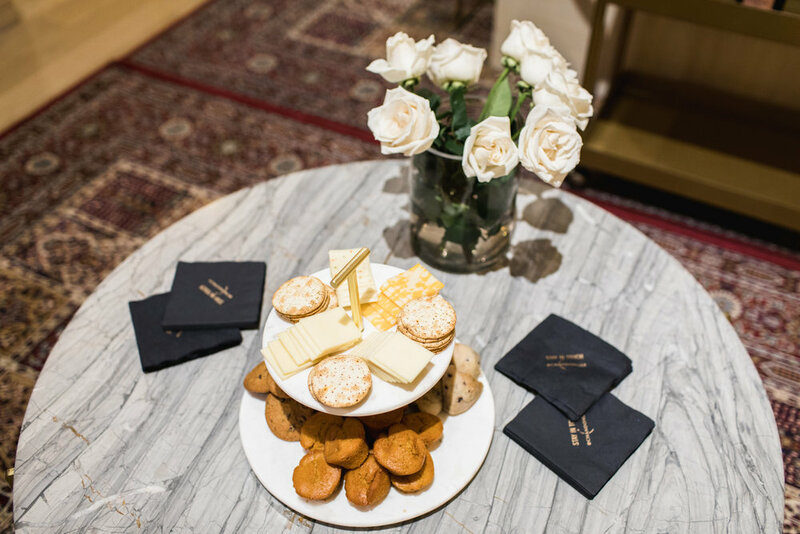 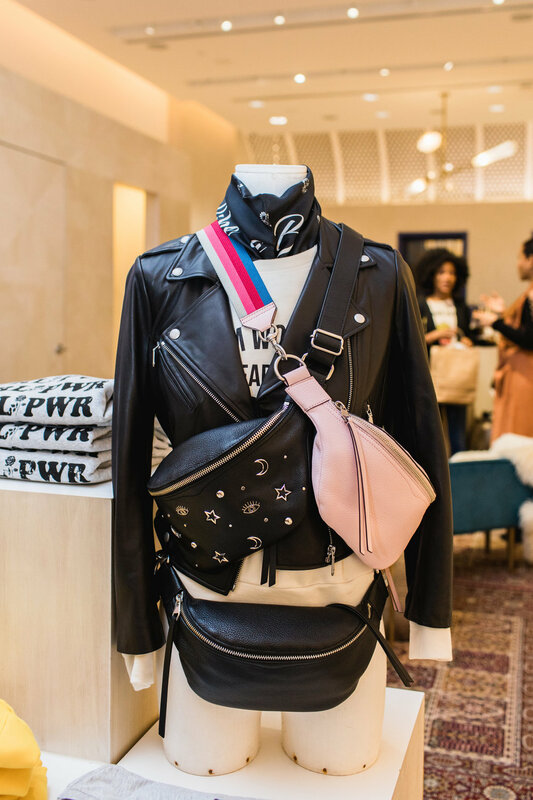 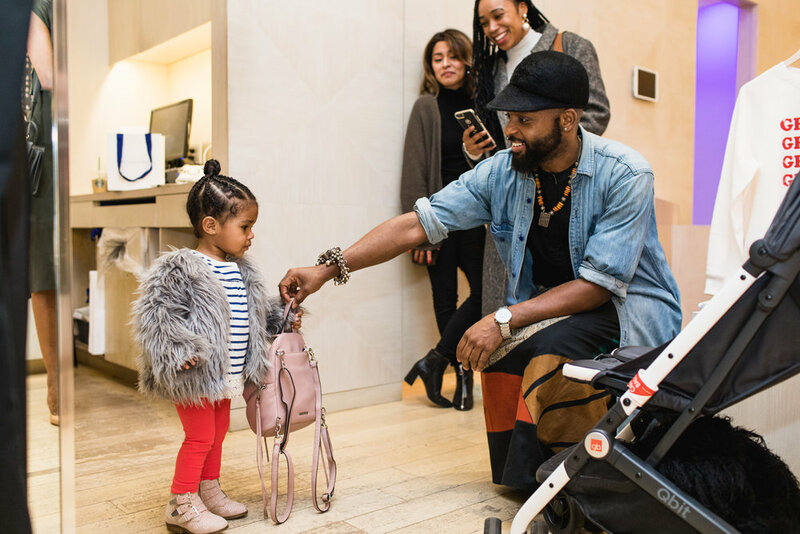 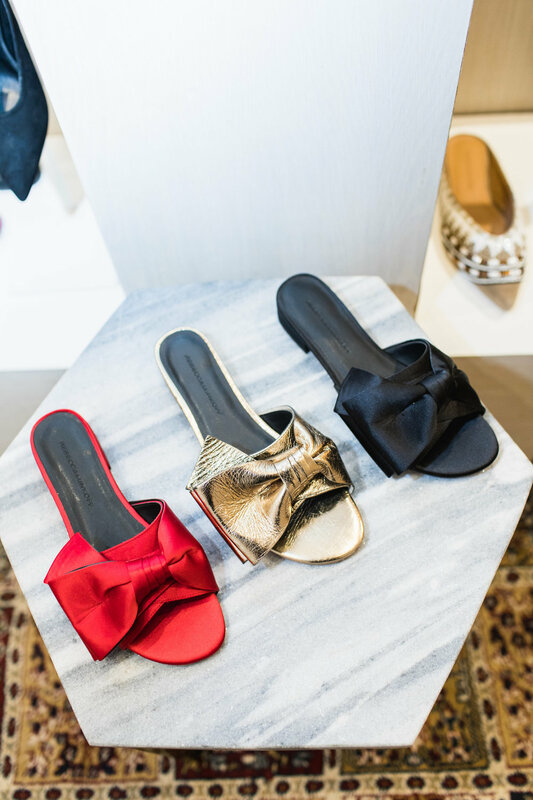 Rebecca Minkoff's Soho boutique for an evening of bottomless Chandon bubbly, light bites, retail therapy, and more treats for our Big Apple mamas and their friends. 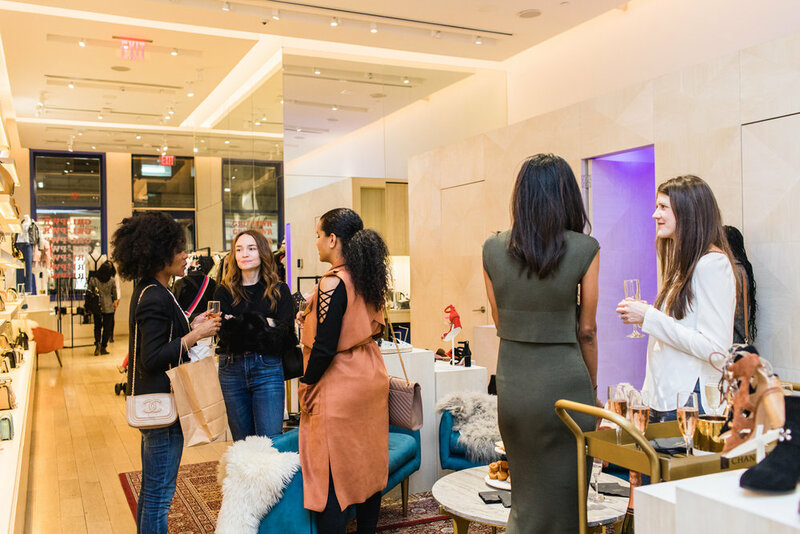 Take a peek inside the stylish party and scroll through the gallery above, and stay tuned to find out what's coming up on our event calendar. 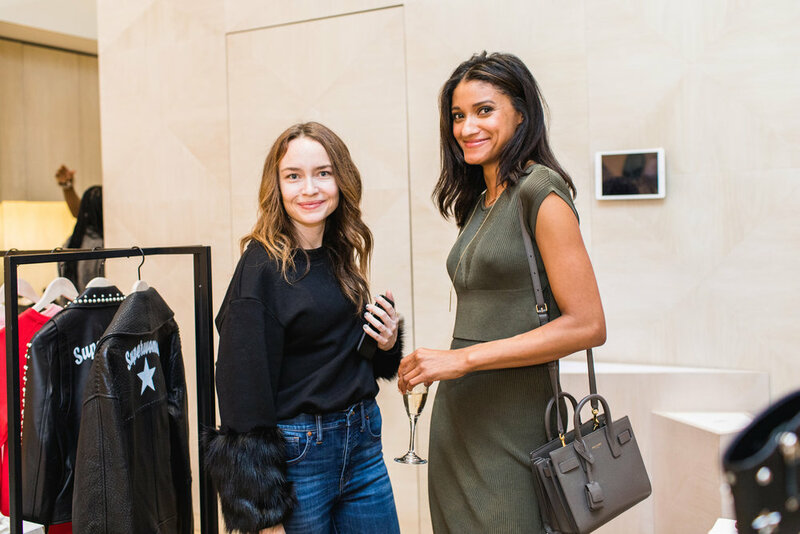 And big thanks to Rebecca for hosting her fellow members!